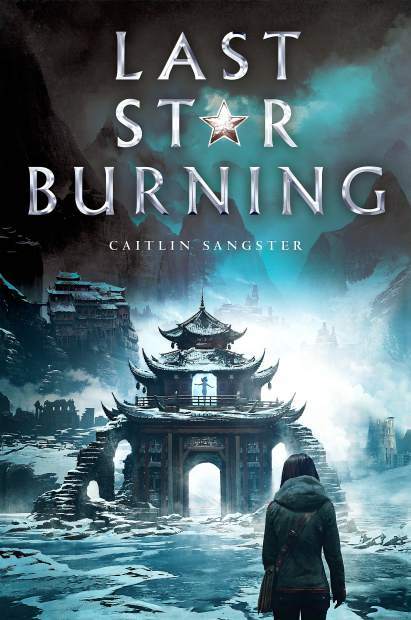 "Last Star Burning" is author Caitlin Sangster's first novel and tells the story of a 16-year-old girl living in post-apocalyptic China who is the last living daughter of a traitor. WHERE: The Book Seller. 107 Mill St., Grass Valley. Former local and new author Caitlin Sangster recently released her first novel called, “Last Star Burning” and will be at The Book Seller from 5 to 6 p.m. Saturday to celebrate the launch. We caught up with Sangster and tossed a few questions her way about her life and her debut novel. I went to Ready Springs School and then Nevada Union High School and was a huge choir nerd while I was there (yay singing!). After graduating, I moved to Urumuqi, China to teach English, and it turned me into an Asia nerd (though I do still love singing, too.). I lived in Taiwan for a while, got a degree in Asian Studies from Brigham Young University and am now that person you avoid at parties because I’ll probably start talking about Shang dynasty oracle bones. I ended up living in Montana, and more recently Utah with my fabulous husband Allen. We have four kids. They’re very cute and absolutely crazy. Last Star Burning is my debut novel, and it came out Oct. 10 with Simon and Schuster/Simon Pulse. I grew up in Penn Valley! I don’t live in the area now, but I miss it a lot. It’s great to be here for a visit. I’ve been an avid reader since I was a kid. I didn’t think writing books was something normal people did, though. As if authors are some kind of alien species, or books magically appear on bookstore shelves. I’ve been writing pretty consistently since middle school, but it was usually in a journal, not for public consumption. That changed when my older sister got her first book published. It clicked in my head that writing was something that I loved to do, and that it wasn’t just aliens who got to write books. I started writing seriously and loved it so much I couldn’t stop. This is a tough question. If I have to pick one, Patrick Rothfuss is my favorite adult fantasy writer. The man is a poet, and someone needs to make him turn in the last book in the “Kingkiller Chronicles” because waiting any longer might kill me. “Last Star Burning” is about a sixteen-year-old girl who is the last living daughter of a traitor in post-apocalyptic China. When she’s accused of a crime she didn’t commit, she has to escape the safe-haven city she lives in, leaving her best friend to believe she tried to murder him. I was walking through the library with my one-year-old son and he somehow sensed it when we crossed out of the children’s section into the quiet-only zone and immediately began screaming. As I was a carrying him out, I managed to snag a book from the staff picks wall, and it turned out be a narrative history of encephalitis lethargica, a disease that doctors still can’t explain, is untreatable and causes some victims to fall into a paralyzed sleep. Some victims wake up and have psychotic breaks in which they harm themselves and others for no apparent reason (including things like pulling out their own teeth, eyeballs, chasing other people around with weapons, and other terrifying things). It just seemed as if it belonged in a “Young Adult” novel about chemical warfare. It’s having the self-discipline to get through those middle parts that’s rough. 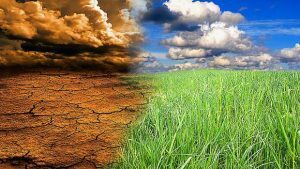 The main character is in kind of a rough spot in the beginning of the book, and it only gets worse, but she’s really up-beat and functional even when things are bad. I hope people, as they read her story, take away an attitude of choosing to be happy even when things aren’t going well. As someone who suffers from depression and anxiety, it’s a lesson I’ve had to learn for myself. Not everyone who suffers from mental health issues (including depression and anxiety, I’m lucky enough to have found coping mechanisms that don’t involve doctors) can make that choice, and medication and help from professionals is absolutely appropriate in some cases, but I think for the rest of us, it’s too easy to let our situation in life dictate whether or not we’re happy rather than actively choosing to be happy in spite of difficulty. You can get signed copies in The Book Seller right now! Or it’s available through anywhere else you can buy books, including Barnes and Noble and Amazon. A perfect day would probably include going for a hike with my family, reading a book, then spending as much time as I want writing. See this story online at TheUnion.com for more of our Q&A with Caitlin Sangster, and information on her book.